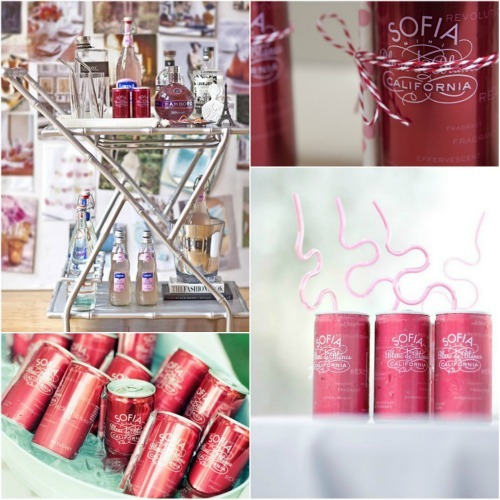 I adore these little pink cans of Sofia Blanc de Blancs that have been popping up in more and more event photos online. The Society Social bar cart was styled perfectly and these minis are front and center. I bought the four-pack for my friend Collette's birthday last weekend. Each can comes with an individually wrapped bendy straw, which was definitely a hit. Dress: F21 (old). Jacket: Joie. Necklace: Max and Chloe. 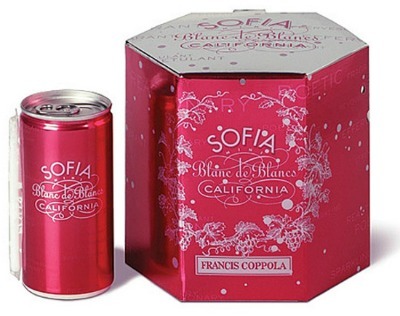 Just love that Sofia Champagne! We had it for my friends bridal shower! So cute! We had these at my sister's bachelorette party last year- they were so fun and such a hit! I can't believe they come with a bendy straw...too cute!! This is such a beautiful blog and it really inspires me! :) Would you like to follow each other? Oh wow! Thanks for sharing!! !